The White Magic Professional Microfibre Spin Mop is a revolution in mop technology. 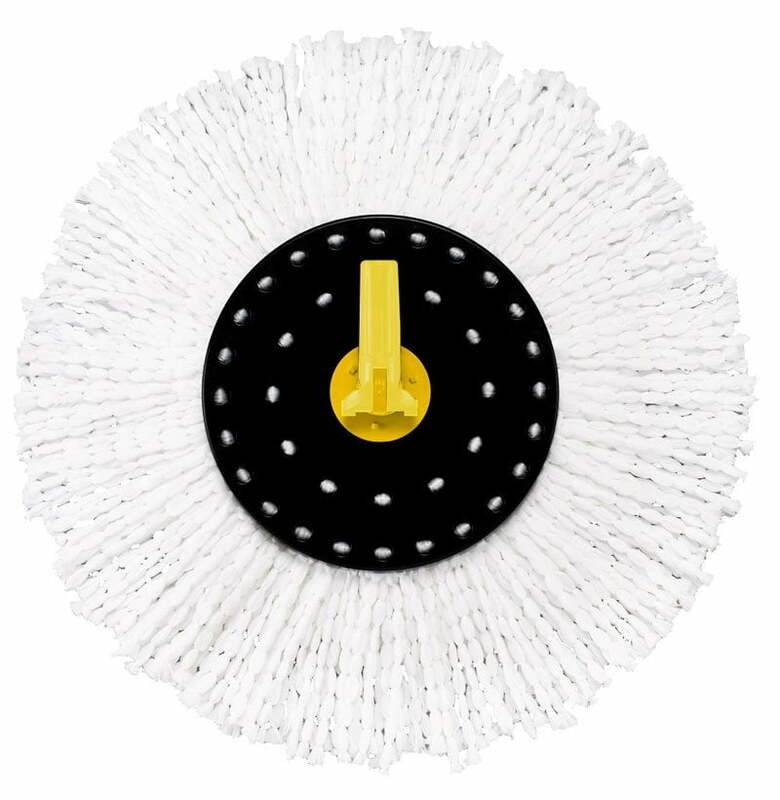 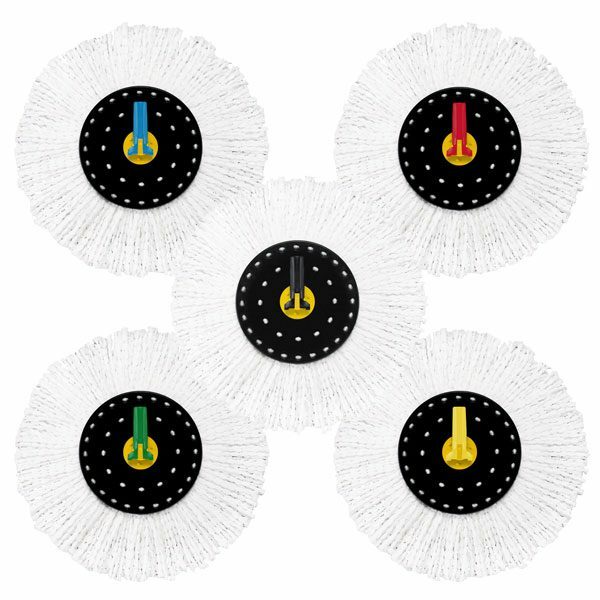 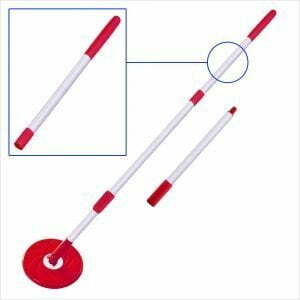 For the first time in Australia there is a mop which allows you to easily control the dampness of the mop head. 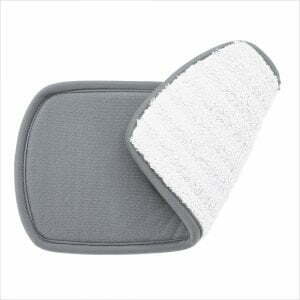 Made with 9000 strands of microfibre that can absorb up to 7 times their weight in liquid.